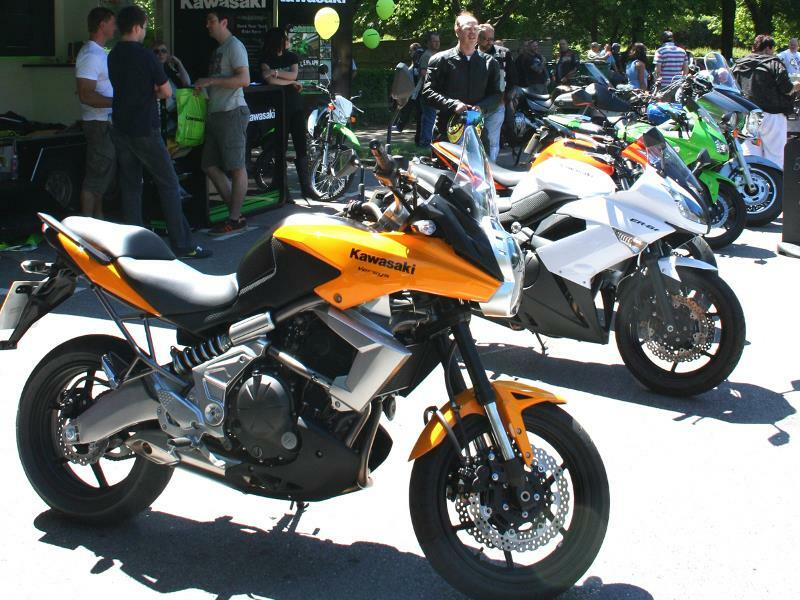 Fancy sampling the manic new ZX-10R or exquisite W800? Kawasaki's latest 'On the Road' tour starts at Silverstone on Saturday April 9, where you can test ride all the key new Kawasakis on Silverstone's Stowe complex or take them for accompanied rides around local roads. Beside's the test rides (bookable only on the day), world famous stunt rider Craig Jones will be performing, and former British and World Superbike Champion, Neil Hodgson, will be on hand to chat to fans.